This compatible cartridge prints 2,600 pages of rich dark text, which can be used for Brother DCP-L2520DW printer. Do not hesitate to make your today, Get this Best Seller TN660 with Unbeatable Price and Service immediately. Being our client can enjoy the buying experiences beyond the expectation from our professional team who provides remarkable services. Step-1 Gently shake the TN660 Toner from side to side to distribute the toner. Then remove the protective cover. Step-2 Insert the TN660 Toner into the drum unit until it locks into place. Step-3 Gently slide the green tab of the drum unit from side to side several times to clean up the corona wire. Step-4 Install the TN660 Toner and drum unit assembly into the printer. We keep our product in a strong package to reduce the damage cost by transportation. 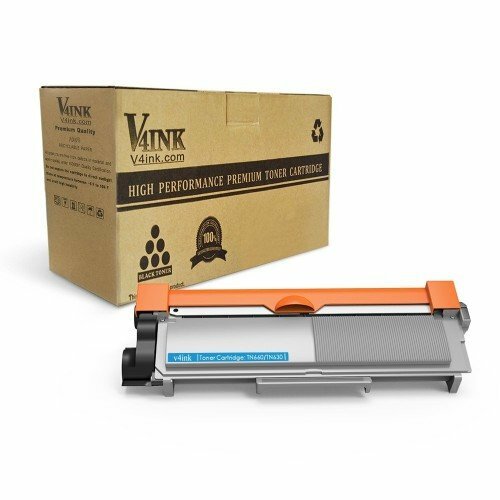 V4ink devotes to supporting a clean and better environment for people. 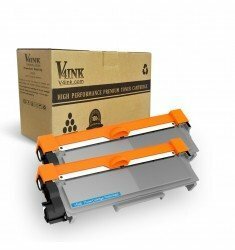 Products from V4ink are manufactured by eco-friendly materials with minimal resource loss from the factory. 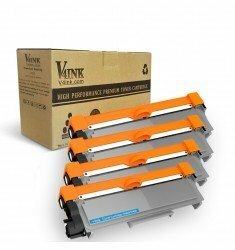 V4ink provides with an environmentally friendly method to recycle the product that reaches the end of its useful life.